1st edition. Irish women have long produced literature of the gothic, uncanny, and supernatural. 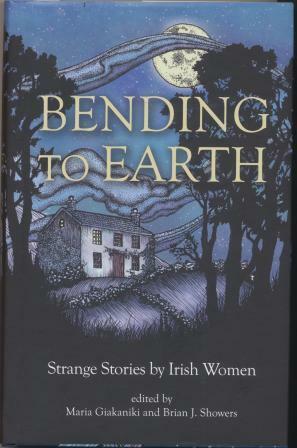 Bending to Earth draws together twelve such tales.